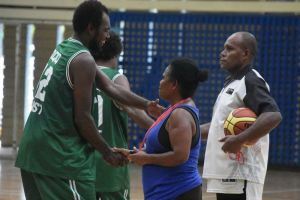 QQQ Marist is the winner of the inaugural 2016 Gender Parity Basketball Competition (GPBC) after edging out team Gunners in the Mens grand final match last weekend by 64pts to 59. 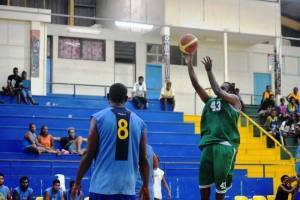 Led by sharp shooter and national player Waige Turueke, QQQ Marist went into the finals as the favourites against a relatively new comer, the Gunners basketball team. 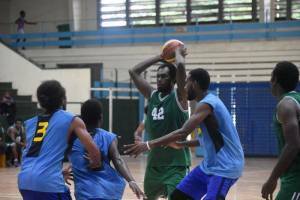 The boys in green (QQQ Marist) proved once again that experience and tough play were the order of the day for their victory, but certainly had to work hard against their younger opponents. 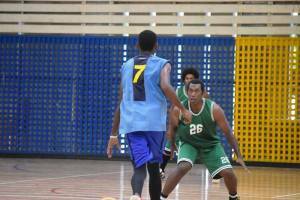 First quarter of the game was all neck to neck with Marist leading by 1 basket at 18pts -17pts after 10 minutes. 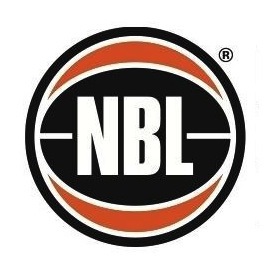 Second quarter saw the momentum slowly shift as Marist began to take control with Waige hitting his three-pointers and Marist forward Brian Fatai including Centre Allen Wanefai, all working hard on the inside game. The unpredictable Gunners on the other-hand kept the pressure on and in the end went into the half time by leading ahead of Marist by 31pts to 27. 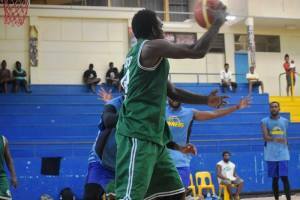 Gunners had the more chances from the free throw line as QQQ Marist could not contain their forwards Timmy Magi and Joe Daka in the key, plus the attacking guard Godfrey Toramo driving the lane at every opportunity. Gunners did not capitalize well on this opportunity and paid dearly when they sent Marist to the free throw line on their side of the court. By 3rd Quarter, QQQ Marist was leading comfortably with 54pts to 42, but somehow lost the last and final quarter. 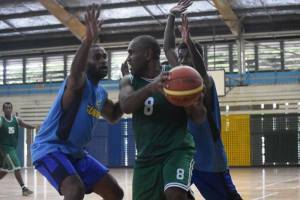 Marist had to hold on frantically to their lead till the final whistle as Gunners bagged the last quarter in emphatic fashion by outscoring Marist by 17pts to 10. However, this was not enough, and in the end ran out of time to catch up with QQQ Marist. The overall points saw the final score separated by only 5 points difference. 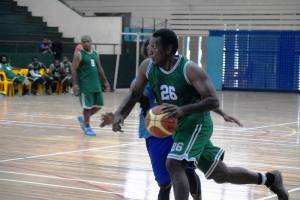 All in all, the final game of the 2016 GPBC saw some great basketball action, hard fouls, strong hits, a technical foul and even crowd warnings. The final game also saw 4 key players amassing 5 personal fouls each before the final whistle, but with greater sportsmanship shown in the end after the final whistle when both teams embraced. The Gunner’s team since bursting onto the scene for the first time this year have made quite an impact with their exciting brand of basketball. 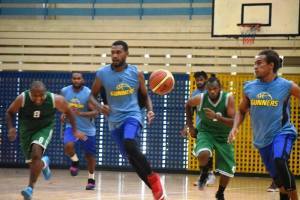 The fast-break and attacking type of game produced by their young and energetic line-up of players have catapulted the team as new fan favourites and pushing their team to a new competitive-level to match the elite basketball clubs and teams in Honiara. 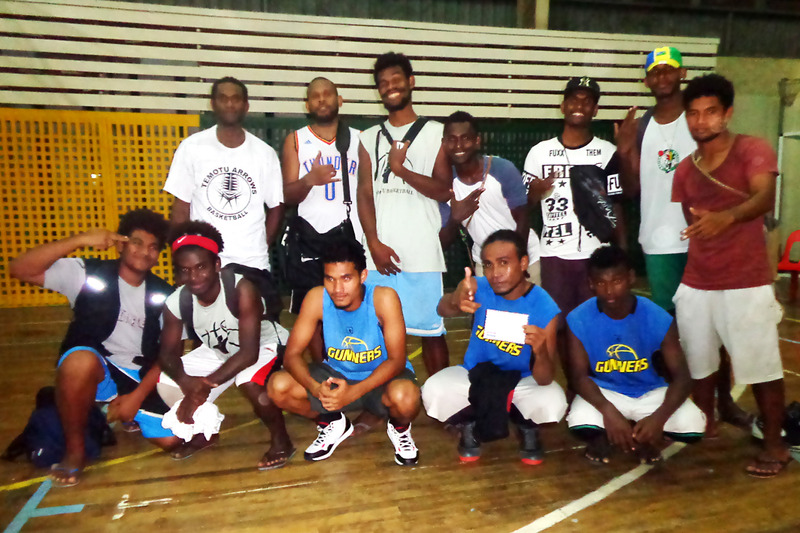 Meanwhile, Sunrise basketball club are the crowned champions of the 2016 GPBC in the Womens division. The red team with a blow-out win against Andel at 53pts to 23 in their grand-final match dominated the boards and the fast breaks. 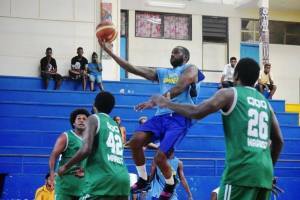 Sunrise was able to secure a good margin by half time to put the game away beyond doubt. Guest speaker and presenter, Permanent Secretary of the Ministry of Women, Youth and Children Affairs, Ms. Ethel Sigimanu was present in the finals. Her attendance was to formalize the closing of the GPBC and to announce the government, and her Ministry in particular, of their support towards initiatives that highlighted issues on gender. P.S. 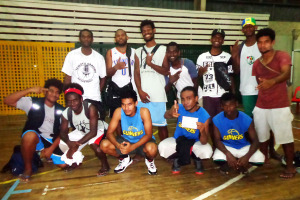 Sigimanu acknowledged the Solomon Islands Basketball Federation (SIBF) for allowing women to take up seats within the executive board and to allow gender issues to be raised at this level of the sports, especially for basketball. She called on for continuous acknowledgment on the issues of women and gender, and promised more support in the years to come under the same program. 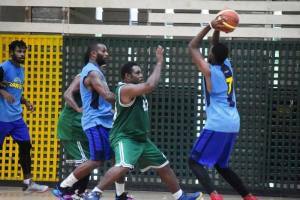 The 2016 GPBC grand final took place at the Multipurpose Hall on Sunday, and saw four teams in both the Men’s and Women’s division, battling it out to claim their respective prize money.